$59.99 $66.99 $149.97 Price Drop! 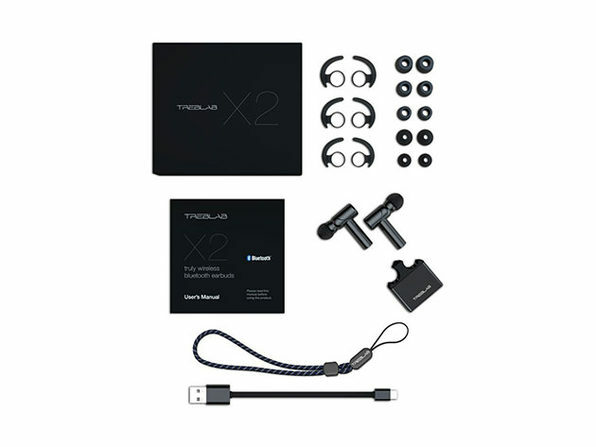 The fruit of years of R&D, the TREBLAB X2's are a new gold standard in Bluetooth earbuds. 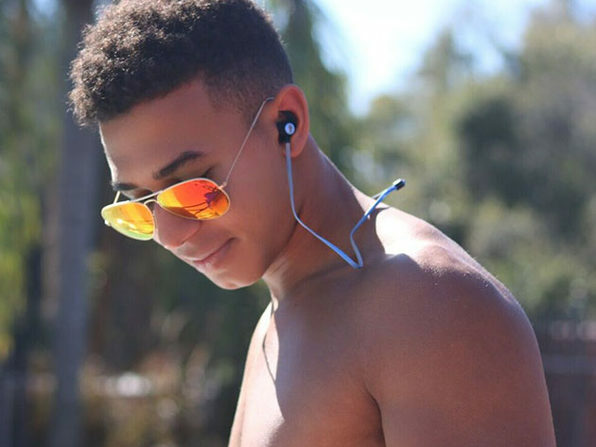 Incomparable sound quality, revolutionary design, perfect connectivity, custom fit... these earbuds have it all in a compact, easily portable package. X2's speakers are made from beryllium, an element common in stars' cores and used only in top audio tools, making them truly out of this world.